A new sustainable way of drinking quality water. Using your own tap water and top of the line BRITA® filters and dispensers, we strongly reduce pollutants while keeping the minerals. Our solution means that you get a better water, without transport and waste. Our commitment to making our environment better is also strengthened by our participation in 1% for the Planet. In short, a water solution much better for you and the environment. We offer a range of high-quality BRITA® filters and dispensers providing you with chilled, still, sparkling - even hot water - together with stylish range of glass bottles. Great tasting water, better for you and the environment. A complete, simple solution including dispenser rental, glass bottles, regular change of filter and CO2, starting from 8 € per day. Better for you and the environment - great tasting water from 8 €/day. We support local water related project with our participation in the 1% for the Planet platform. Please leave your e-mail address in the field below to let us contact you shortly. 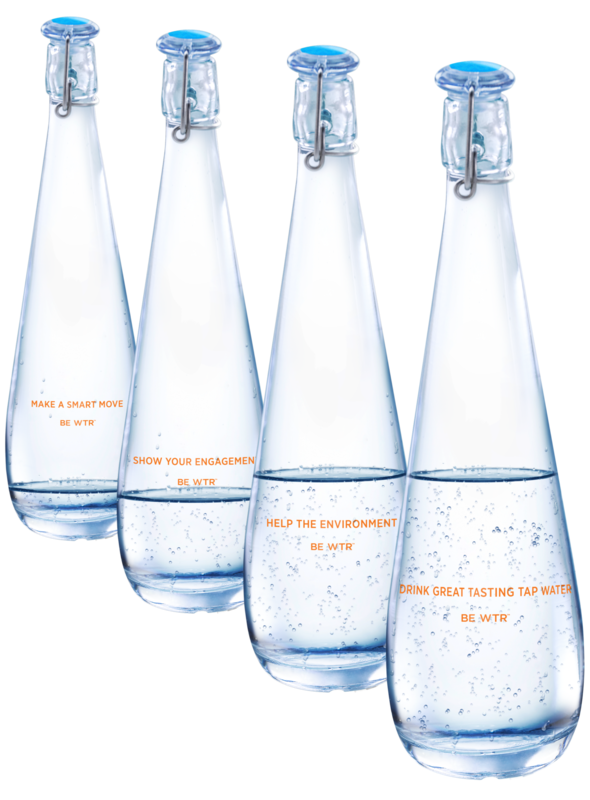 A better water, for you and the environment.